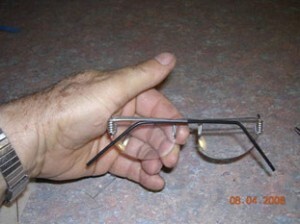 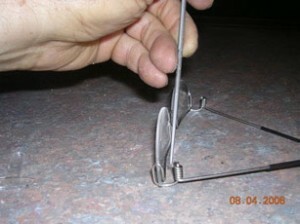 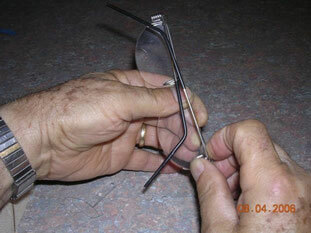 Notice the twist in the glasses shown. 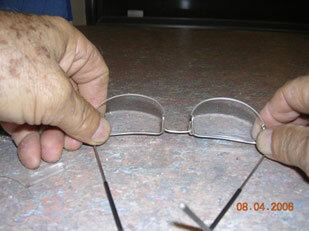 Proper tilt of the lenses. of the lenses tilt slightly to the rear. 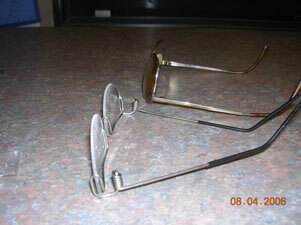 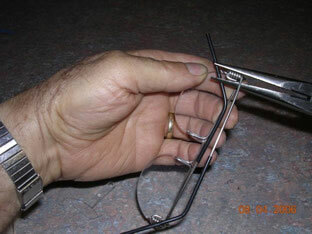 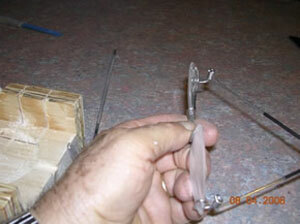 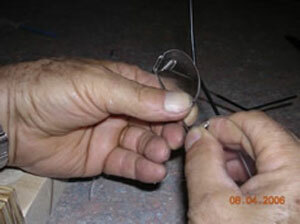 hinge coil and the lenses. the table at the same time. with the top of the frame while folded.